This comes ahead of the new Supra reveal. Look for a reveal this fall. V6s and V8s are sticking around, too. BMW M's product management boss wants to build vehicles with rear-wheel drive and at least six-cylinder engines for as along as possible. He argues that it defines the brand. BMW's long-anticipated X4 M40i is one of our first 2015 LA Auto Show leaks, over two months before the SoCal auto show. BMW might abandon manual transmission for its M models, and the division could cap power to 600 hp for future vehicles. BMW won't be giving its high-performance i8 an M badge, but the hot hybrid will be getting a new, 300-hp, 2.0-liter turbo, according to a new report. 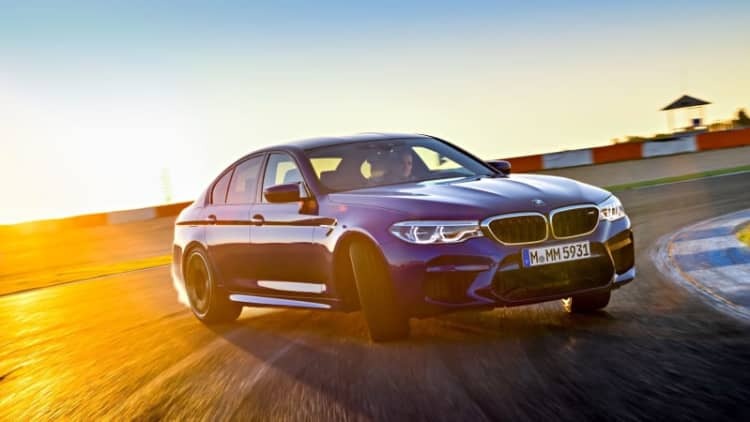 New BMW M honcho Franciscus van Meel told Auto Express at the Detroit Auto Show that with an increase in output, "then probably the next generation M5 and M6 will have so much torque and power that we need to think about" going to an all-wheel drive system. 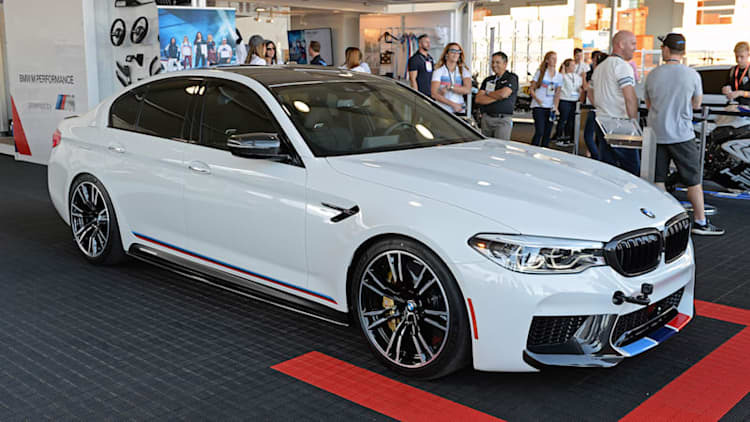 The second-generation BMW X5 M and X6 M have officially made their arrival for the speed-obsessed, crossover-loving masses that aren't willing to turn to Mercedes-AMG or Land Rover Special Operations. There's going to be a little bit more Prancing Horse in some future BMWs because the Bavarian brand is hiring Ferrari chief engineer Roberto Fedeli to join the company in November. Fedeli's new position is still somewhat of a mystery though, and he reportedly might be lending his talents to the high performance M division or possibly even Rolls-Royce. When asked by Automotive News Europe, BMW said that it "currently can't say what his role will be." BMW's performance division has been run by Dr. Friedrich Nitschke since 2011, developing, among other products, the new M3 and M4. But soon the good doctor will be retiring, and BMW has just named his successor. One week ago, we reported, with some skepticism, that BMW had greenlit a car we've been waiting for since the 1 Series M Coupe was discontinued – the M2. Now, we have the first images of that new hotshot underoing testing in Germany. BMW has just made your lunch break a little more interesting by launching the configurators for the M3 and M4. 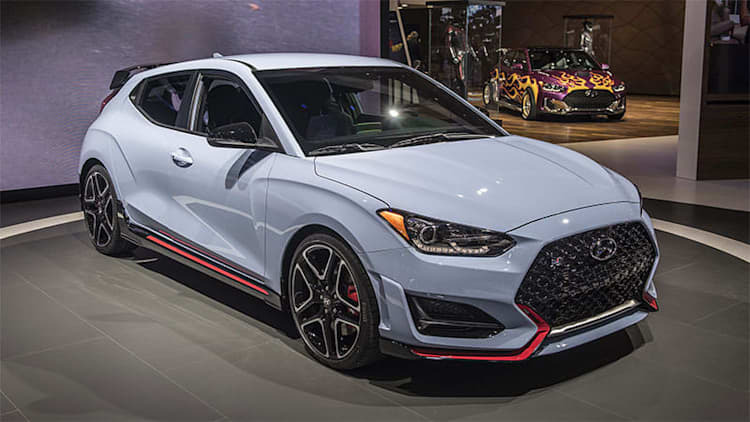 Pricing and options for the new sports coupe and sedan was revealed just a few days ago, but it's always more fun to see the visual effect your personalizations have on the bottom line. The 2015 BMW M4 looks to include all the necessary ingredients to offer dynamite driving experience. It's an M car after all. But in today's constantly connected world, the experience of hurtling a car around a track isn't always enough. Audi and BMW have long been enemies on both the road and the track, with their respective M and S/RS lines duking it out to the delight of auto enthusiasts everywhere. In this video from Evo, two of the rivalry's newest combatants take to the track - the Audi S3 and the BMW M135i. Anyone remember the Hamann Mirror? Need a refresher? The Mirror is German tuning company Hamann's idea of a BMW M6. It was shown at the 2013 Frankfurt Motor Show as an M6 Gran Coupe, sporting a ridiculous paint job and some meaty, multi-spoke 21-inch wheels.